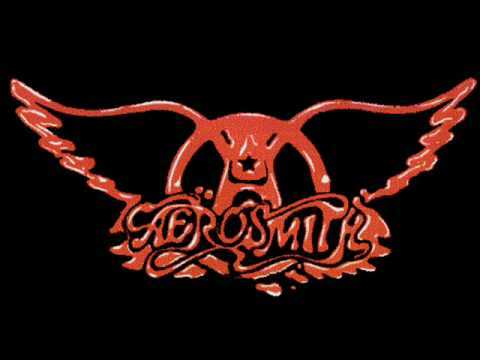 "Nobody's Fault" is a song by American hard rock band Aerosmith. It is the sixth track on Aerosmith's hard rock album Rocks, released in 1976. It was written by guitarist Brad Whitford and lead singer Steven Tyler. Whitford often cites it as his favorite Aerosmith song.